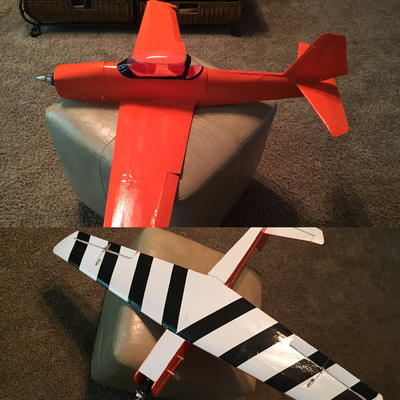 The nnChipmunk is my favorite plane. 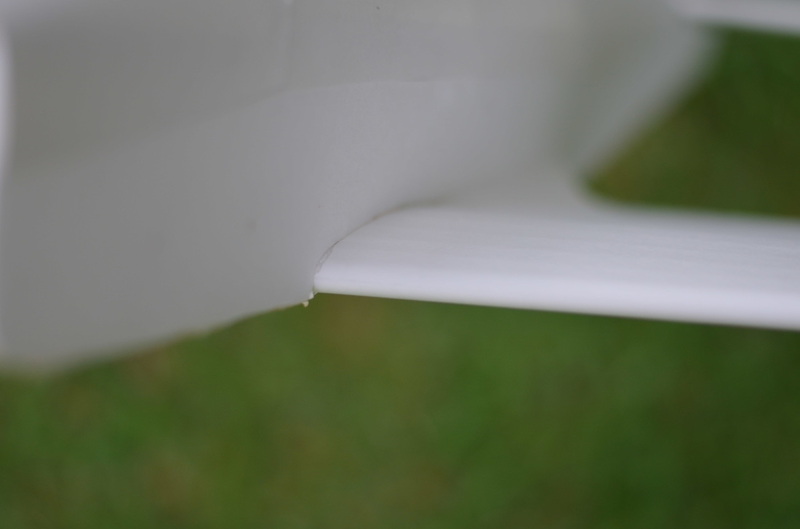 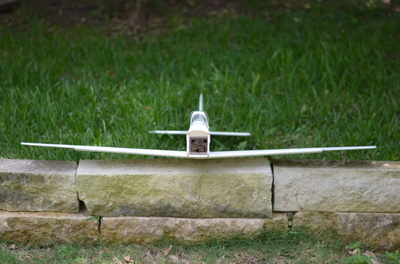 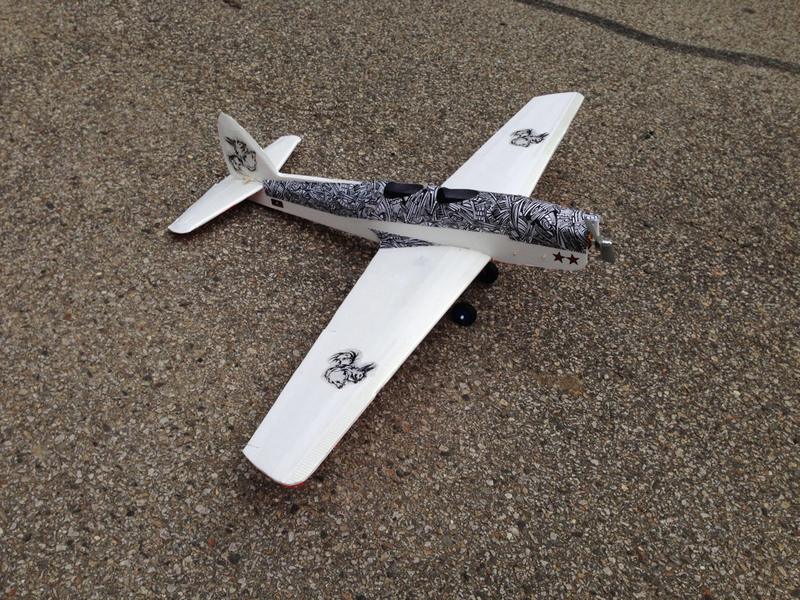 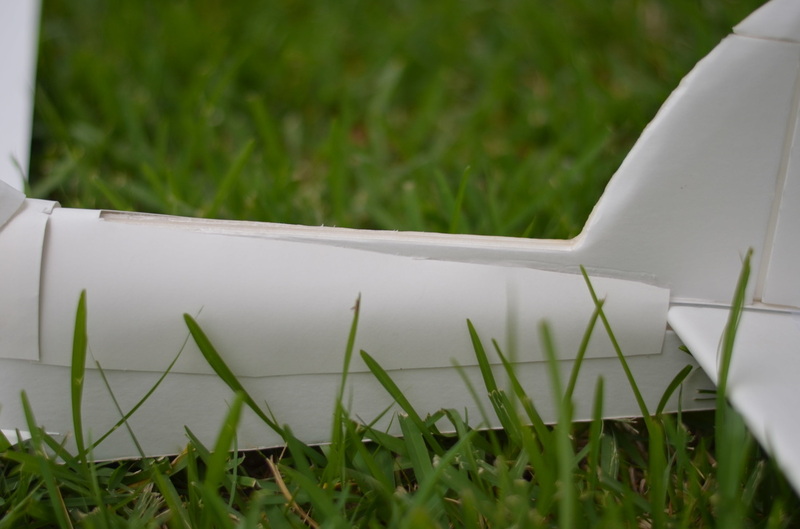 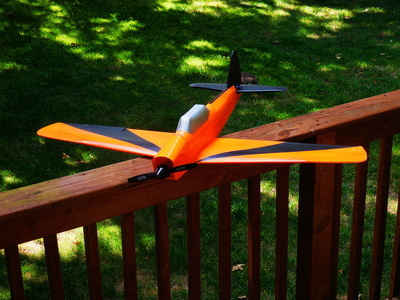 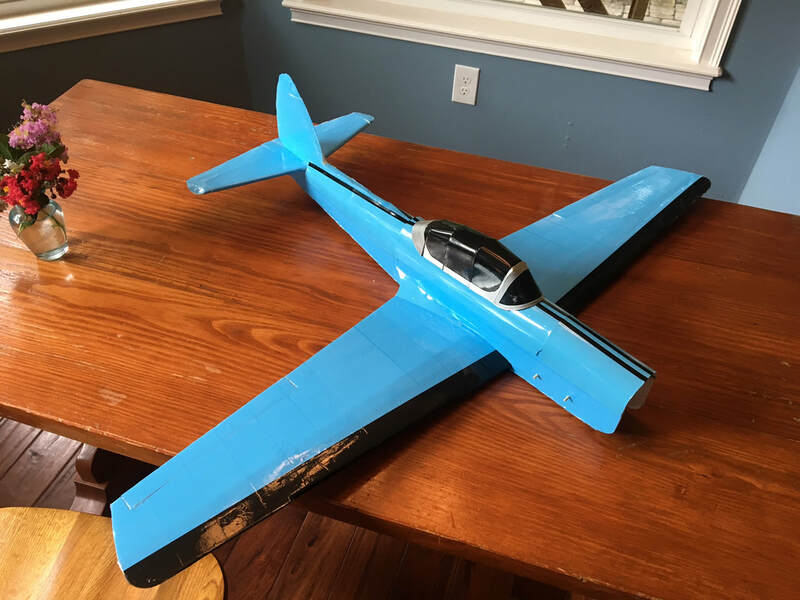 It has a huge speed envelope, just the right amount of floatiness, is very fun to fly, and just has a great feel to it all around. 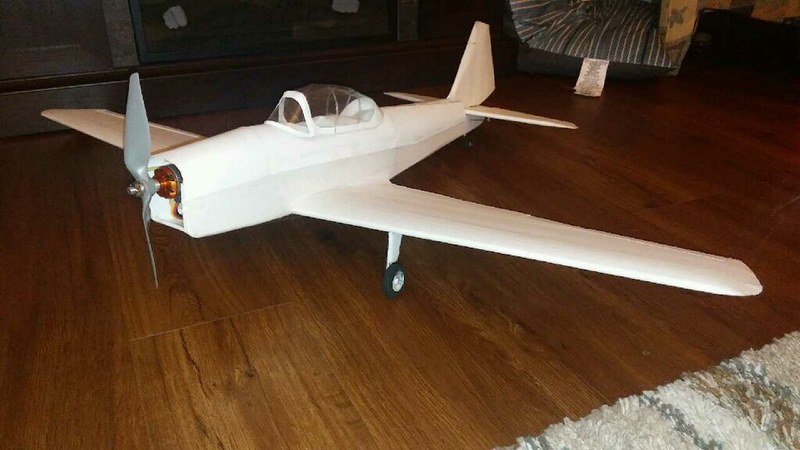 Everyone should build one. 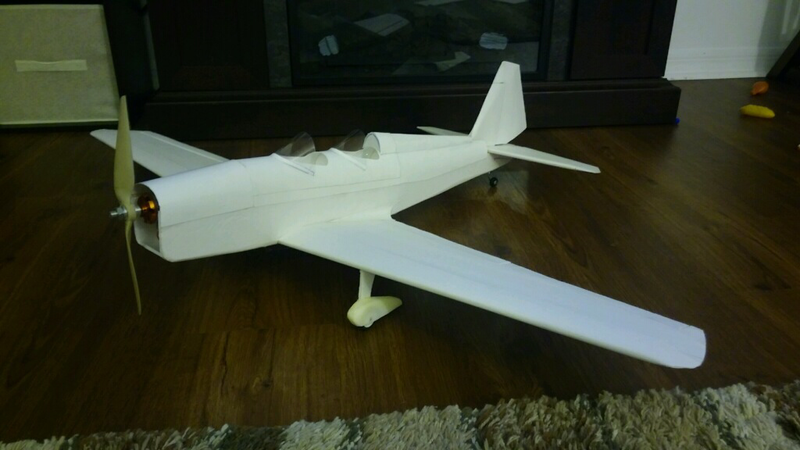 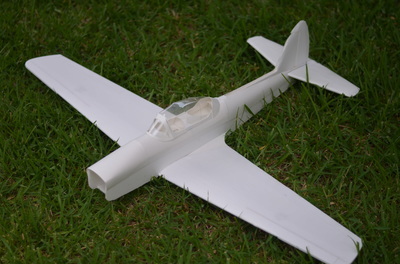 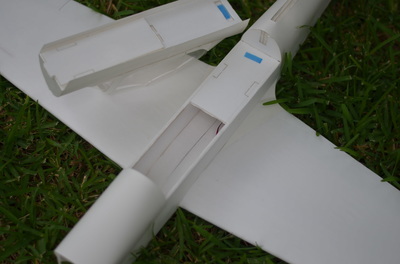 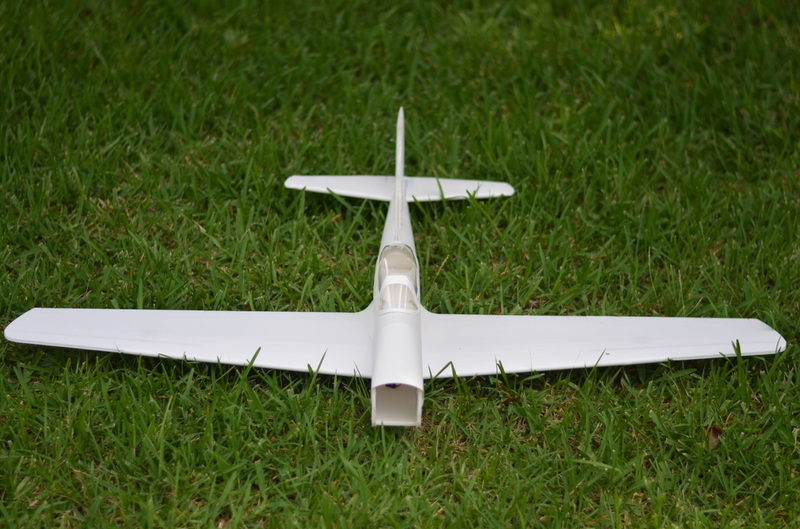 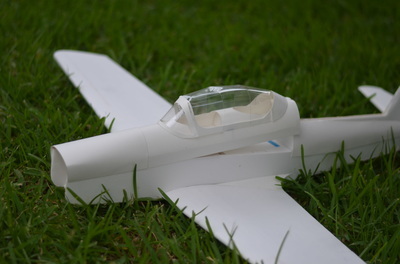 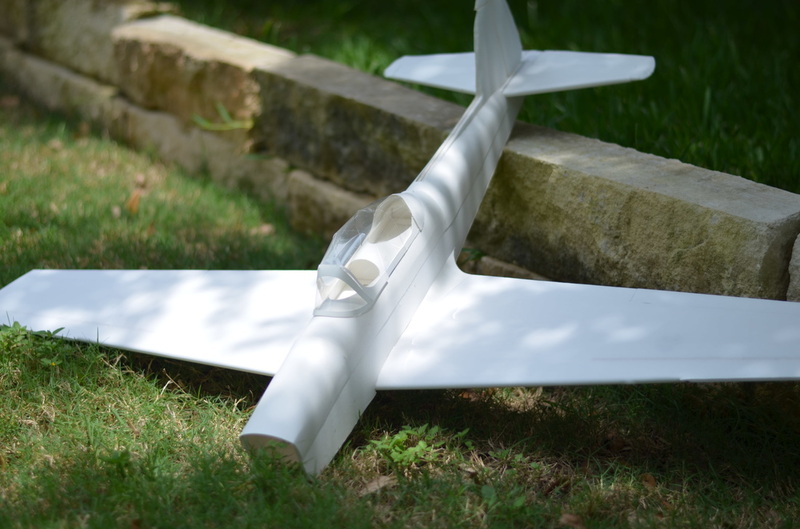 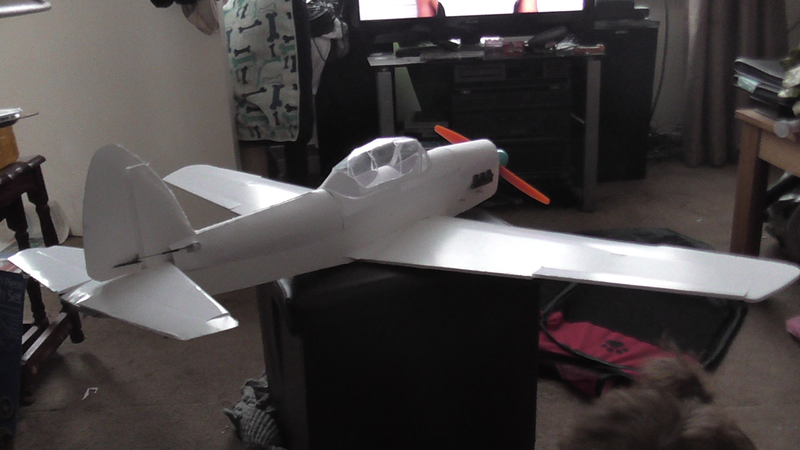 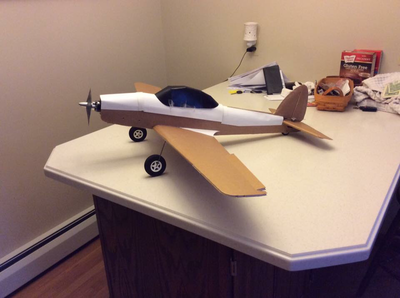 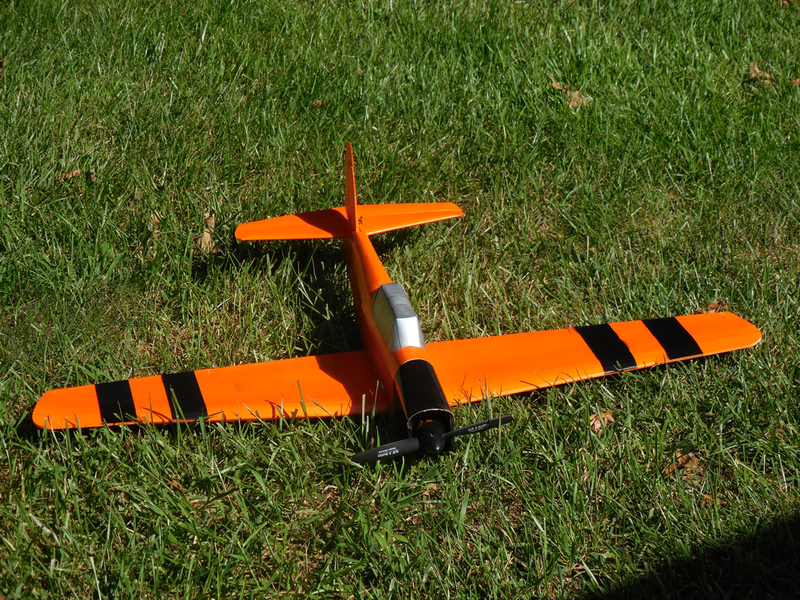 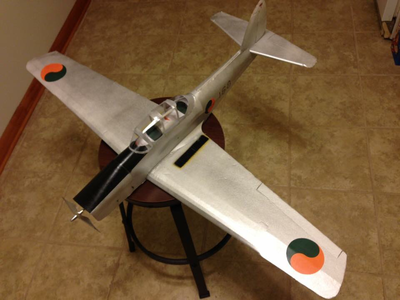 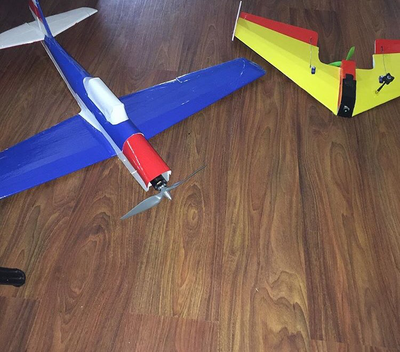 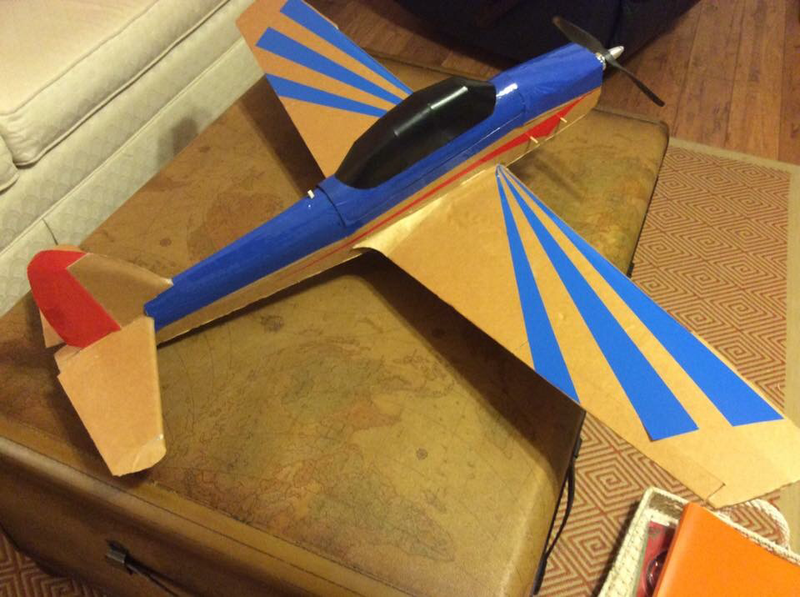 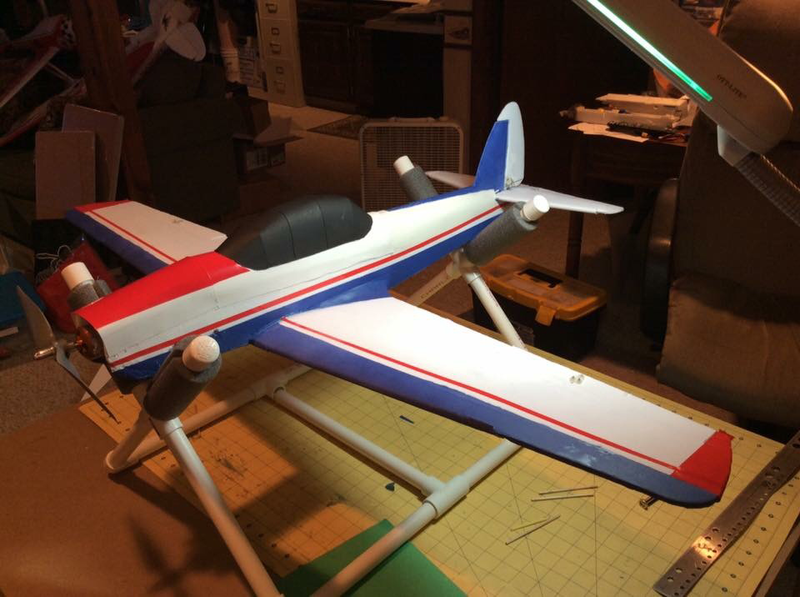 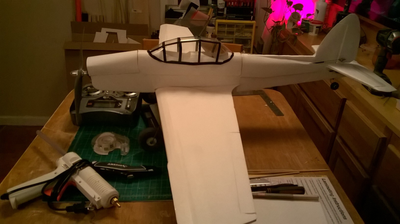 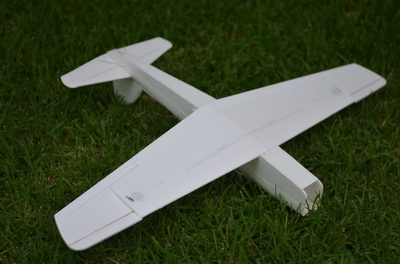 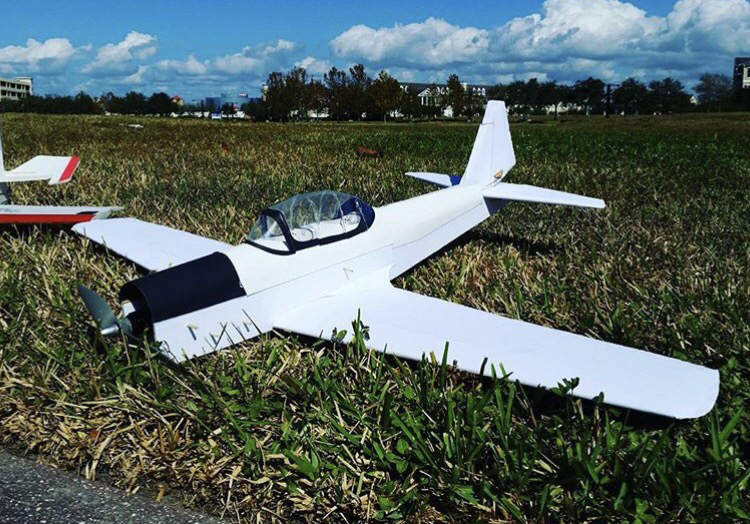 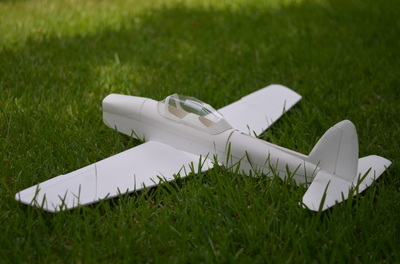 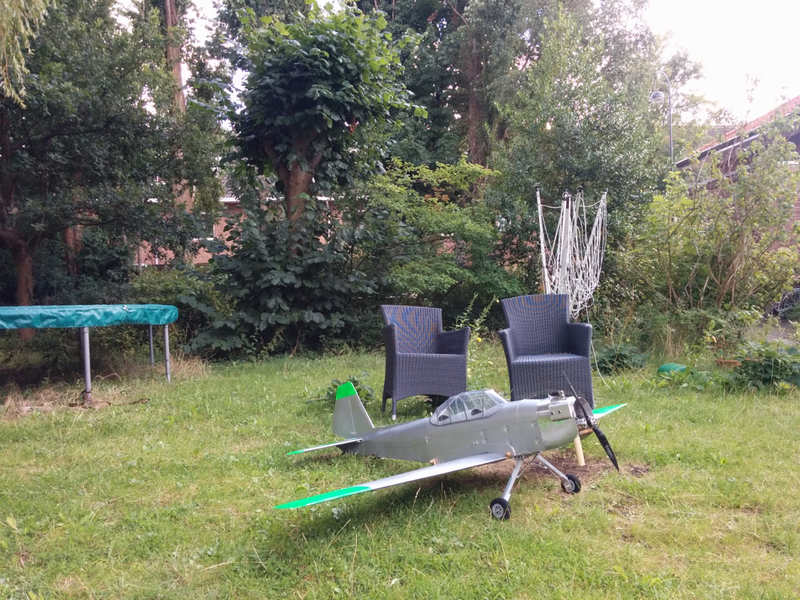 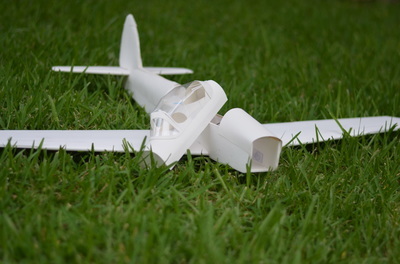 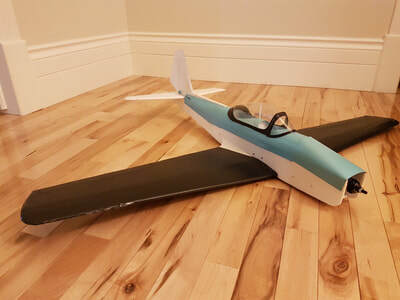 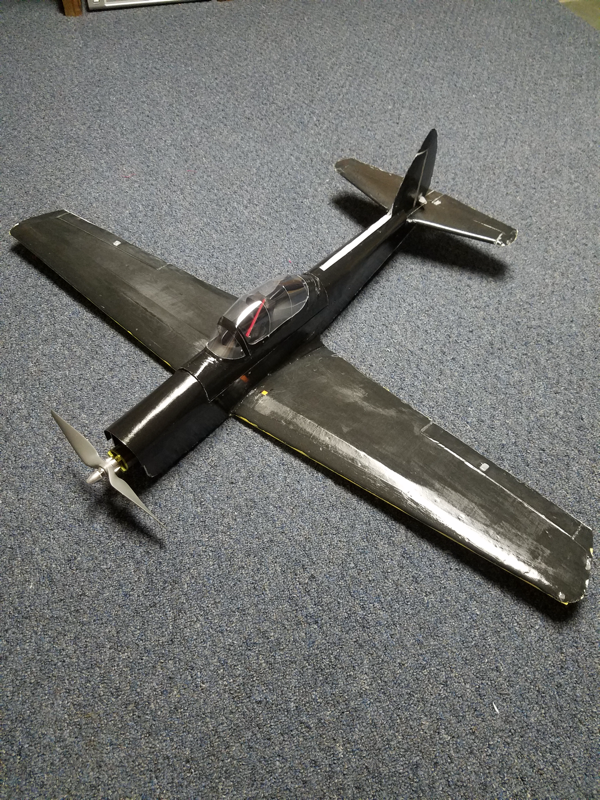 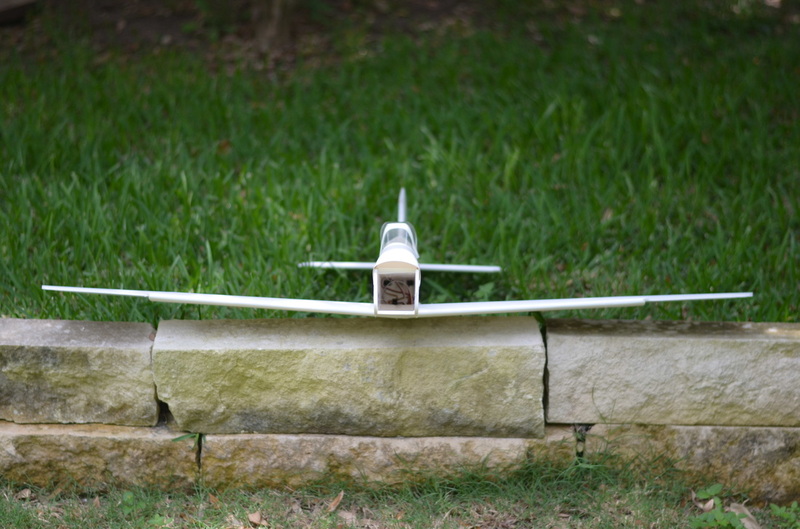 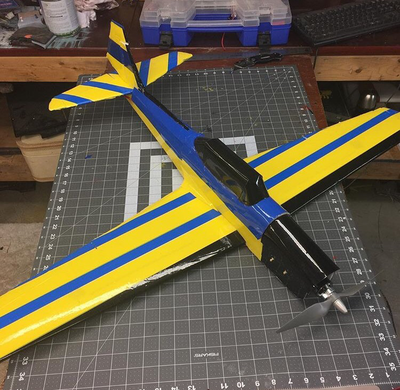 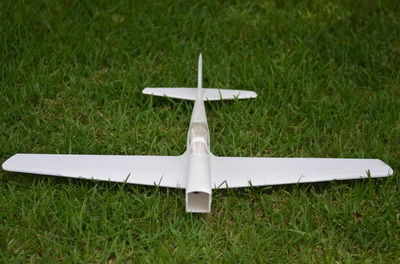 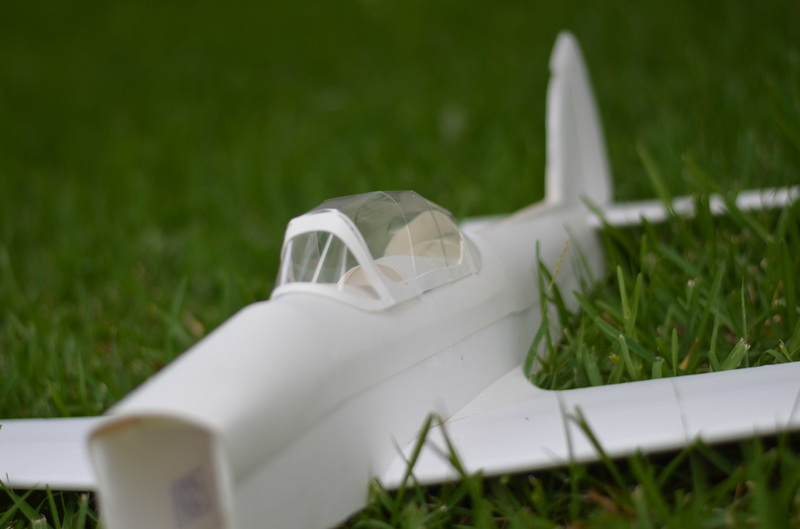 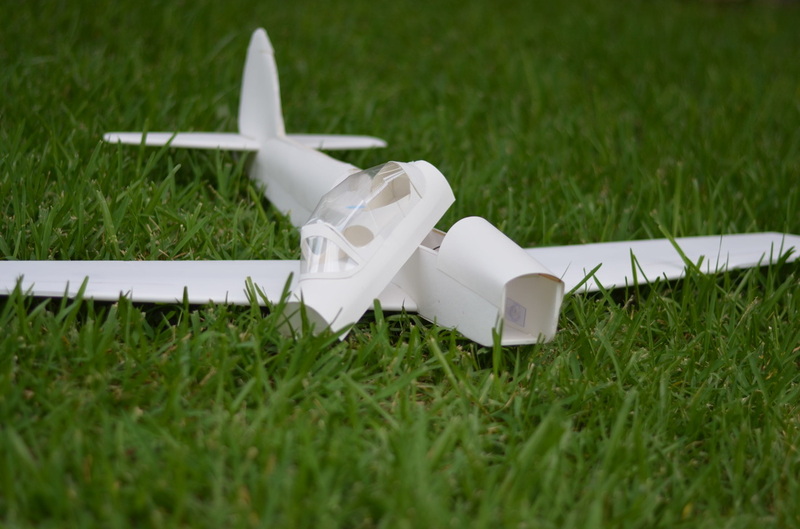 You, guy reading this right now, download the nnChipmunk plans and build one, you won't regret it!